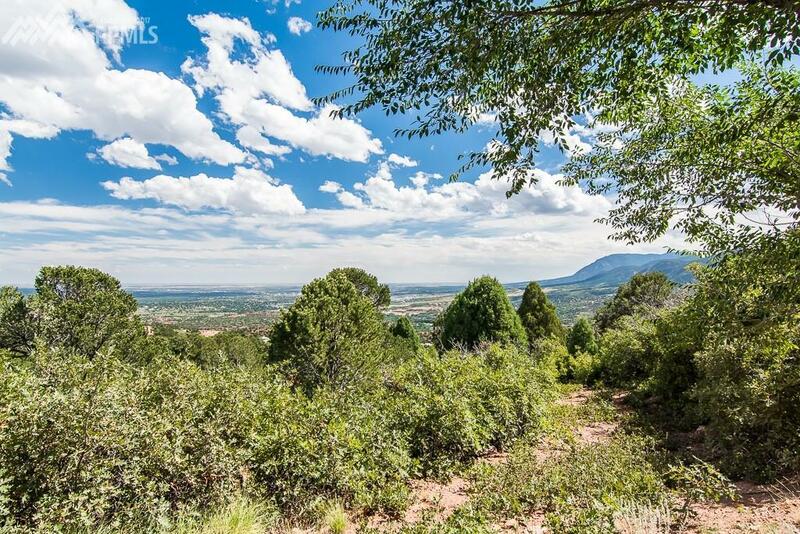 This lot rests high above the city with a desirable cul-de-sac location and amazing mountain views! 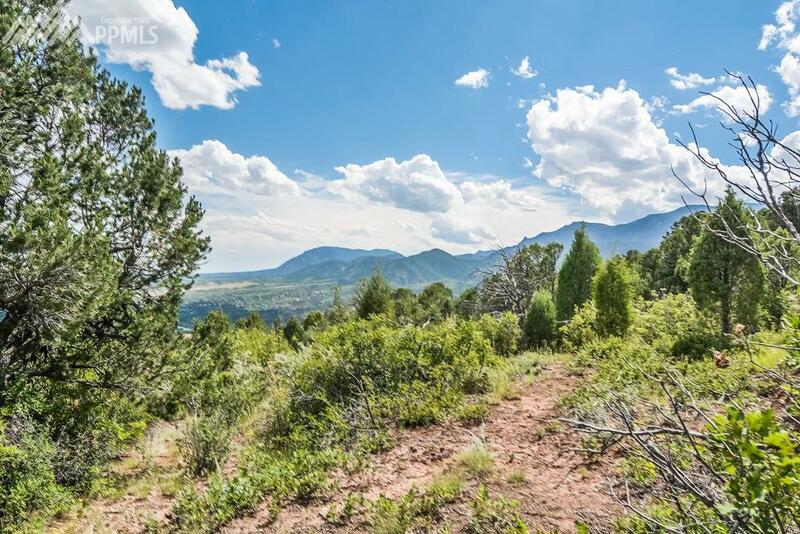 Carefully positioned amongst 900+ acres of open space, private hiking trails, wildlife and friendly neighbors, this community is full of opportunity. A 24hr manned gate will ensure your security as they greet you with a smile. 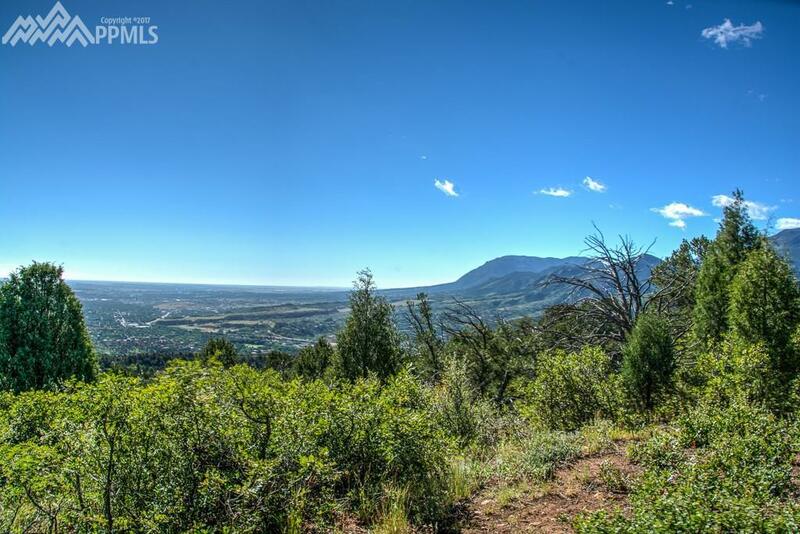 Cedar Heights is a unique development minutes away and worlds apart! 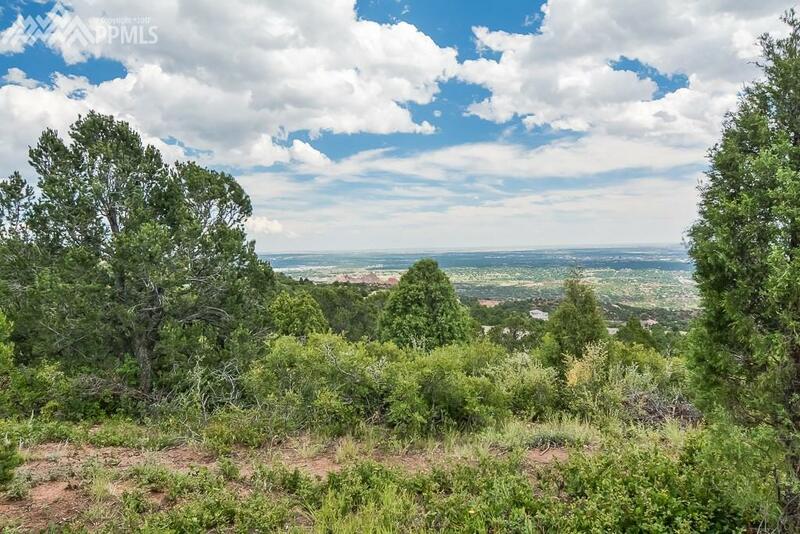 Only 10 minutes from downtown, and positioned at the base of Pikes Peak, close to Garden of the Gods and Cave of the Winds, Cedar Heights is a dream come true.